that's very good Work, bravo!!! Very nice work like it a great deal!!!! Wow! Love it, I wish I could draw like that! Very very beautiful!! I love it! Thank you so much, for every comment! WOW! The shading is just perfect! Brilliant!! 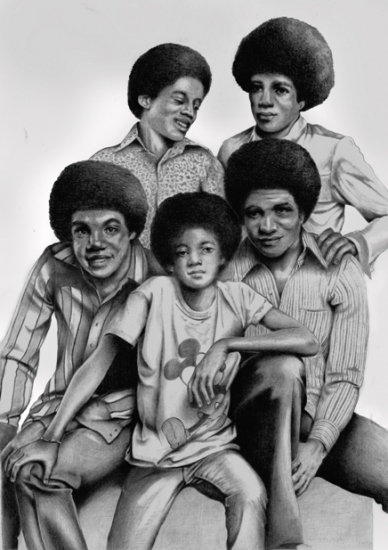 Wow.Fantastic work.Michael looks so cute. This is brilliant, you nailed Marlon!